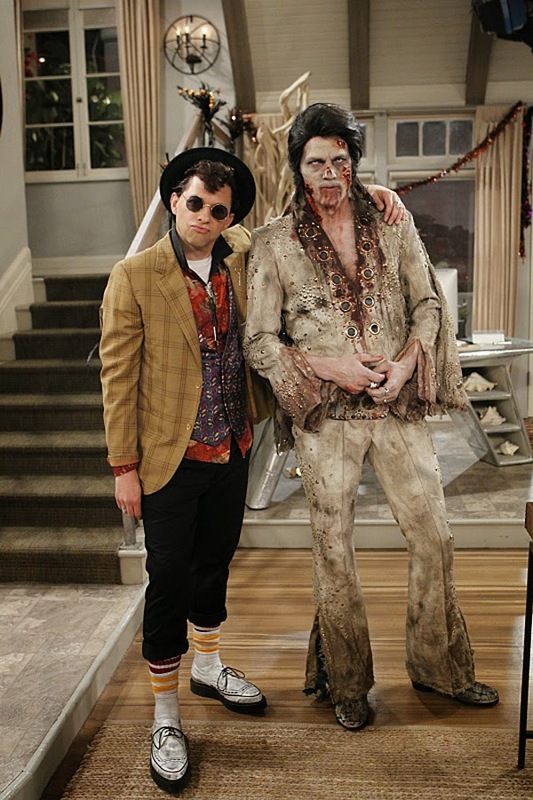 Jon Cryer as Duckie is always going to get the top spot. Chloe Moretz filming her new movie. Rosie O'Donnell and her wife were there. Anna Wintour and her always by her side companion Michael Kors were there too. Catherine Zeta Jones filming her new movie. Arian Grande wears a costume to buy a costume. Amber Heard and her dog make their way through the airport. Harry Styles leaving a secret book signing that was not that secret. Jennifer Connelly looks freaky but Paul Bettany looks good. Jenna Dewan got invited to a panel discussion about acting. I know, I know. Madonna and Alicia Keys hang out and should record together. At the same party Madonna got hugged by Kanye West and his umm, friend which required Kim to stay on the opposite coast. Padma Lakshmi was also there, but not hugged. her fellow co-stars Jenna Ushkowitz and Dianna Agron. Josh Gad and his wife. 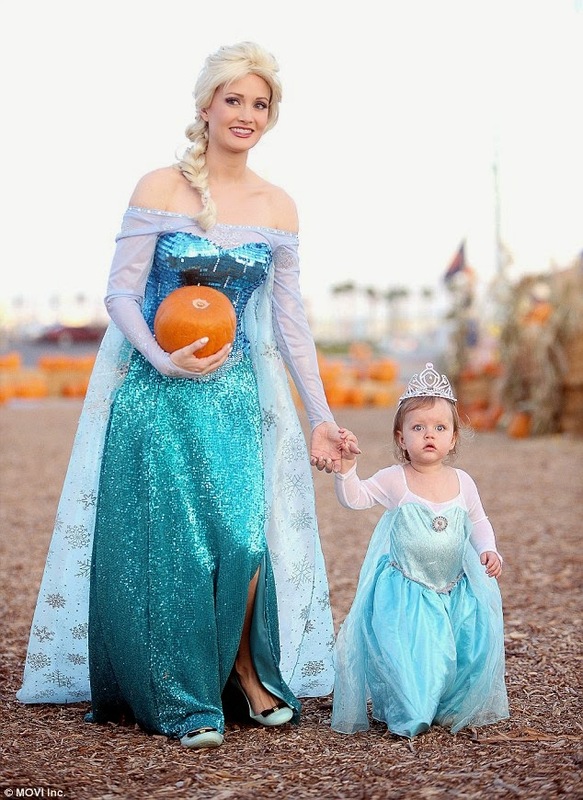 Holly Madison and her daughter. Farrah Abraham with some nasty leg infection. Jemima Khan wins the best of the day and probably year for celebrities. Mark Ruffalo and his wife Sunrise. Labels: Emma Watson, Julia Louis-Dreyfus, Mark Ruffalo, Patricia Heaton, Robert Downey Jr. Guy Ritchie and a very grown up looking Rocco. 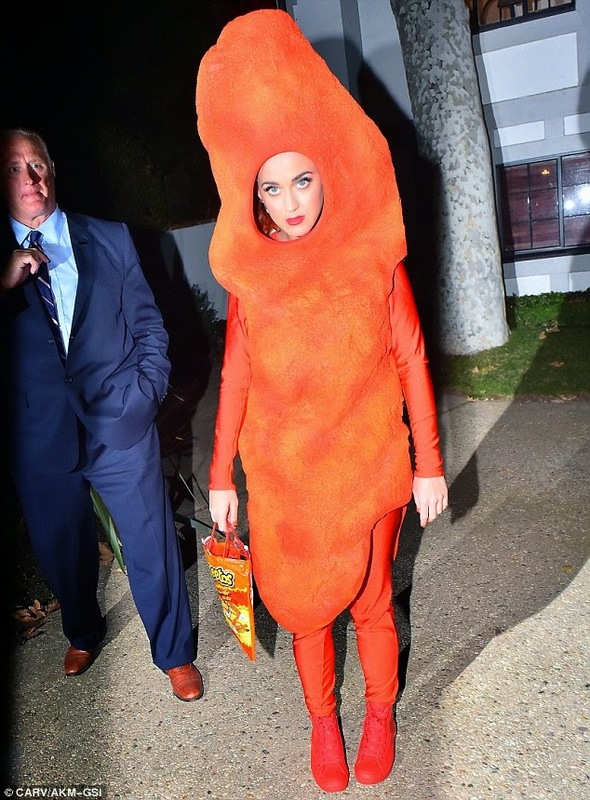 Lady GaGa says this is a costume, but one can never really tell. Juno Temple helps Daniel Radcliffe with his suit at the LA premiere of their new movie. One of my favorite people of all time, Arden Myrin was also there. Kendra Wilkinson gets dressed up for filming her show. Liv Tyler walks the streets of NYC but you really can't even see the baby bump. 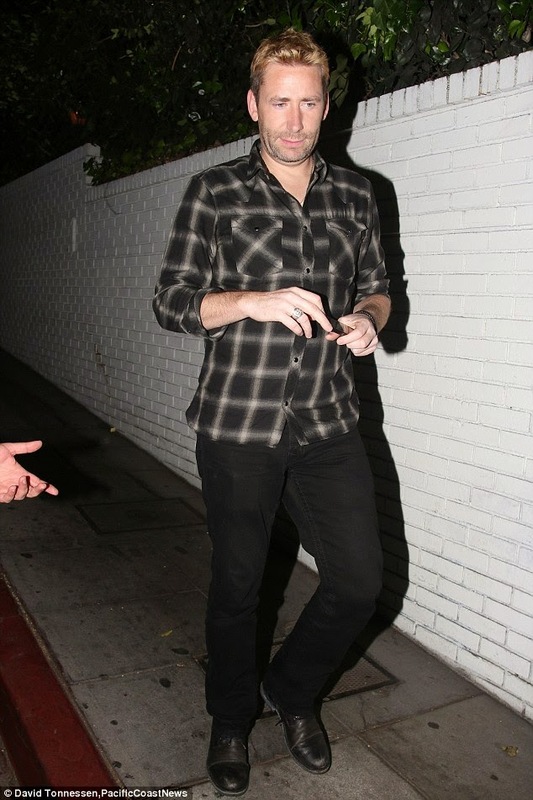 Russell Brand takes his mom out to lunch yesterday in LA. Ryan Gosling and some extras on the set of his movie take a smoke break. Rooney Mara looking a lot like an Olsen twin. Renee Zellweger on the set of her new movie. Ashley Tisdale with a very very large bag.